An experienced inspector will prepare your home inspection reports with easy-to-read details on the condition of every major component, from the roof to the basement, major and minor deficiencies, any major expenditures necessary, what to watch out for, helpful home preservation tips, safety concerns, and much more. 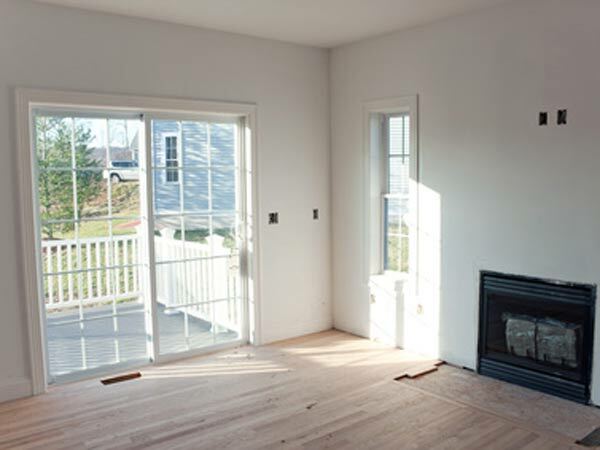 Our home inspector will review the detailed report with you to make sure you understand everything and answer any remaining questions. Please read below for details on the specific inspections we provide. Listing inspections are very good for the homeowner who may not be in tune with the condition of their home. A great many sales are cancelled due to the buyer’s shock at the “functional condition” of the home. It may look great, yet have serious technical, safety, or functional issues present without the owner’s knowledge. 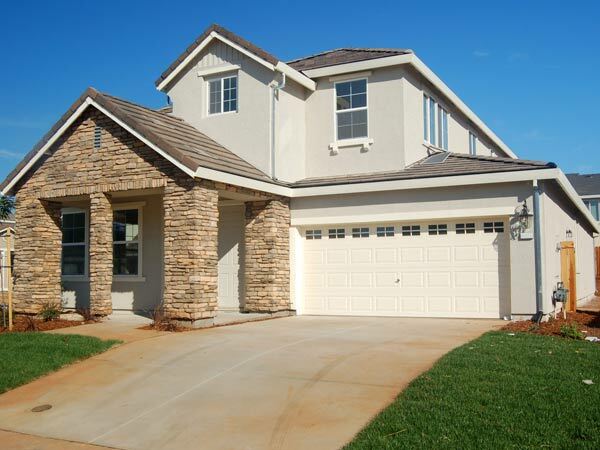 Having the home inspected prior to placing on the market is the ideal way to identify and either repair or disclose the issue found in the inspection report. Obviously, repairing the items would be the most beneficial towards completing the sale. However, there may be financial reasons where the owner can’t make the repairs. Disclosing them up front and pricing the home based upon that disclosure will often times produce a higher net sales price for the owner. 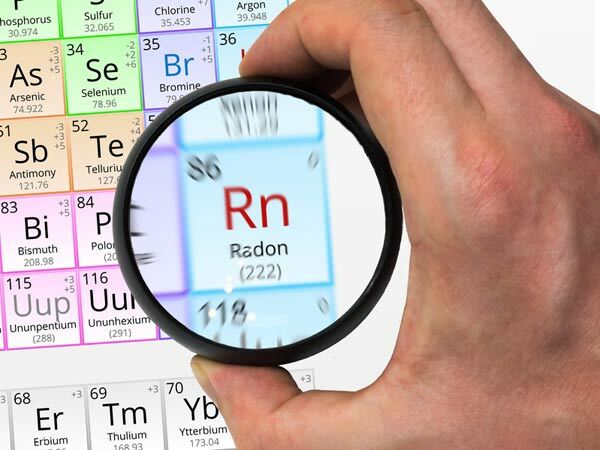 Radon is a cancer-causing natural radioactive gas that you can’t see, smell, or taste. Its presence in your home can pose a danger to your family’s health. Radon is the leading cause of lung cancer among non-smokers and the second leading cause of lung cancer in America. The U.S. Surgeon General and EPA recommend that all homes be tested for the presence of radon. Upright Home Inspections is a qualified radon-testing company, having completed the Radon Measurement Operator Proficiency course. We use measuring devices that are placed in the lowest level of the residence for a period of 48 hours, with the results available at the end of the test.